This traditional move-based RPG is a little difficult to get into, but not with our help! 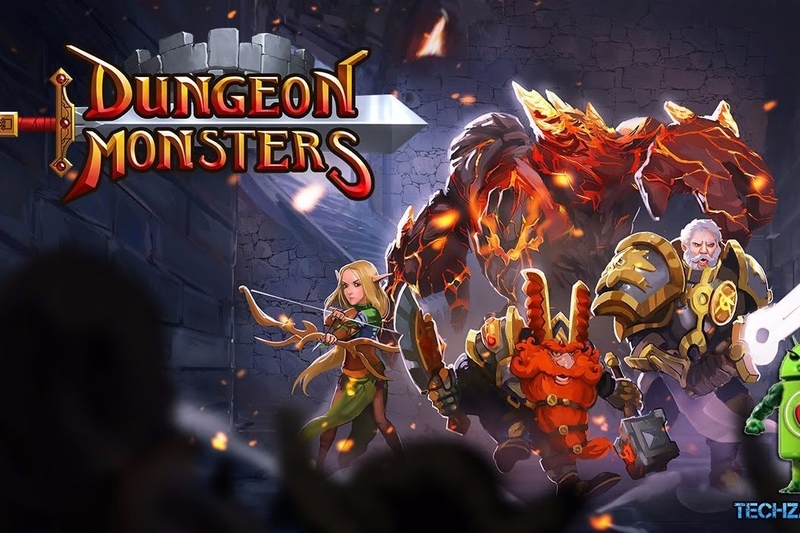 Dungeon Monsters RPG is an interesting twist on the traditional dungeon crawler, with a special battle system and polished looks that invite players to experience a memorable story as well as team creation that rivals games on "regular" consoles. But it can be difficult to get started playing if you're not as well-versed in traditional dungeon exploration games, so that's why we've put together this handy tip guide for your convenience. Learn about quick ways to reach the end of a level, the best moves to stay afloat in battle, and more. Don't ever say we never gave you anything! There are several different allies you can choose from out there since there are tons of players out there in Dungeon Monsters RPG. Since you don't get to pick which unit is in use when you battle against enemies, you can exercise control over which units are the most useful for your team. Make sure you go for units that are a higher level than the rest, which you can discern from the top right of the square that shows off your ally level. This should go without saying, but you always want to choose the ones that have higher HP, DP, Skill Charges, and Unique Skills. If you can find units that also possess Leader Skills, those are a nice boon for your side too. Choosing allies with these attributes will do you a world of good in the long run. You need to grab as many units as you possibly can, and there are a few ways to do it. If you happen to finish a dungeon with 100% completion, that's one way to go about it, but you're required to unlock a bonus unit by fighting all enemies in a dungeon and seeing everything it has to offer. You can also go after boss monsters, which drop red and blue crates you can get common and uncommon units from that can also be used during Fusion. There's a Summon option in addition to all of these options that you can use premium diamonds, crystal rings, and silver rings to amass units. Silver rings are the easiest premium currrency to earn, and you get 200 silver rings per accepted ally invitation. Don't spend your hard-earned money on Premium summons unless it's imperative that you get Rare, Ultra Rare, and Legendary units. Only spend Diamonds that you receive in-game, which you get by finishing up Achievements and daily quests. 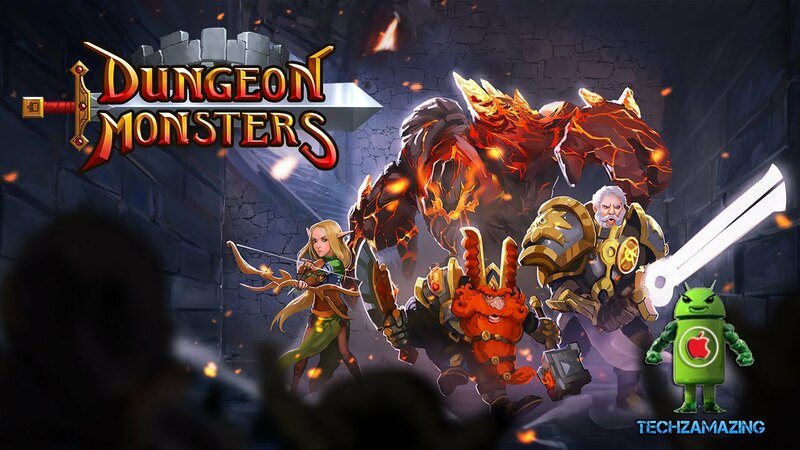 Doing well in Dungeon Monsters RPG is reliant upon several factors, one of which including the fact that you need a great team to get by. A balanced team is comprised of red, blue, purple, yellow, and green elements. You don't get to choose which unit you start off a battle with, so it's important to have a unit for every situation. If you cover all your bases and aim to have special units that cover each element, you should have less difficulty when it comes to advancing in-game. You can collect additional units as you push forward and complete dungeons, so there are more opportunities for you to figure out with units work well with your play style as you conquer new floors and move forward.